Processing Industry customers depend on Webco's corrosion-resistant carbon and stainless steel, nickel and specialty alloy, and titanium tubing for heat exchangers, and other critical equipment operating in moderate to severe service. 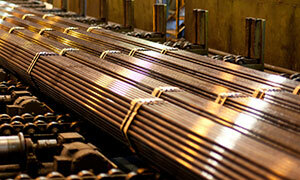 Webco’s corrosion-resistant tubing offers solutions for moderate to aggressive chemical processing industry applications. 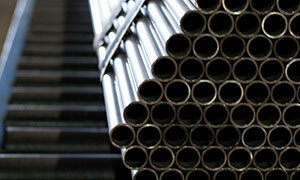 Alloys ranging from stainless steel to nickel alloys to titanium are available in custom and standard tubing options in variety of outside diameters and wall thicknesses that meet temperature, pressure and other unique processing requirements. 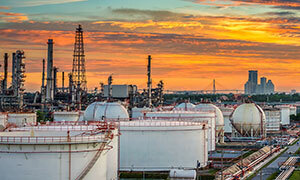 Webco’s corrosion-resistant tube offers solutions for moderate to aggressive petrochemical applications. 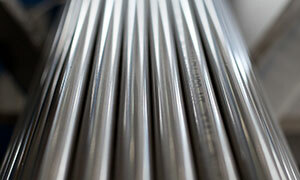 Alloys ranging from stainless steel to nickel alloys to titanium are available in custom and standard tubing options in variety of outside diameters and wall thicknesses that meet temperature, pressure and other unique processing requirements. 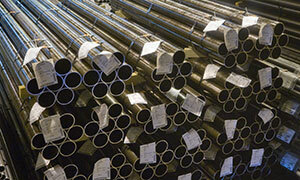 For more than 40 years, Webco has been a go-to source of carbon and alloy tubing for Pulp and Paper Industry companies. Webco's mills manufacture seamless and welded tube products that meet a variety processing plant demands, such as service in black liquor and other challenging environments. Webco’s extensive size range of reliable tube products along with its ability to provide quick-turnaround shipping make it an ideal partner for customers in the Sugar Refining Industry. That is why customers from North and Central to South America depend on Webco carbon steel tubing for their seasonally driven sugar refinery requirements. Natural gas wells reprocess the water that they use for fracturing, and Webco produces both evaporator and crystallizer tubes for these applications in many alloys. 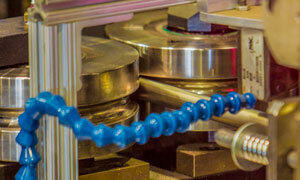 Webco produces a wide range of corrosion-resistant tubing options for challenging desalination applications.